Outworldz Dreamworlds contain a free Icecast and Shoutcast server. You can use this to broadcast voice and music to any radio, web page, Second Life, Opensim, or your own grid. First, download the lame library from http://www.rarewares.org. The download page includes 32-bit and 64-bit versions. Make sure the version you download matches the version of Mixxx that you use, not the version of Windows. If you are on 64-bit Windows but are using 32bit Mixxx, you need the 32bit (“x86”) version of the library. Unpack the downloaded ZIP archive. Copy libmp3lame.dll to the location you have installed Mixxx, probably C:\Program Files\Mixxx\. 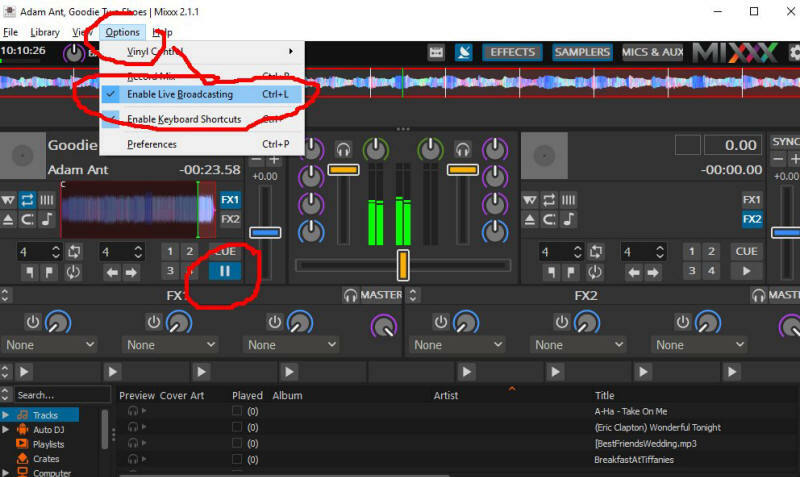 Go to Mixxx's Preferences Screen, then select the "Live Broadcasting" tab on the left. 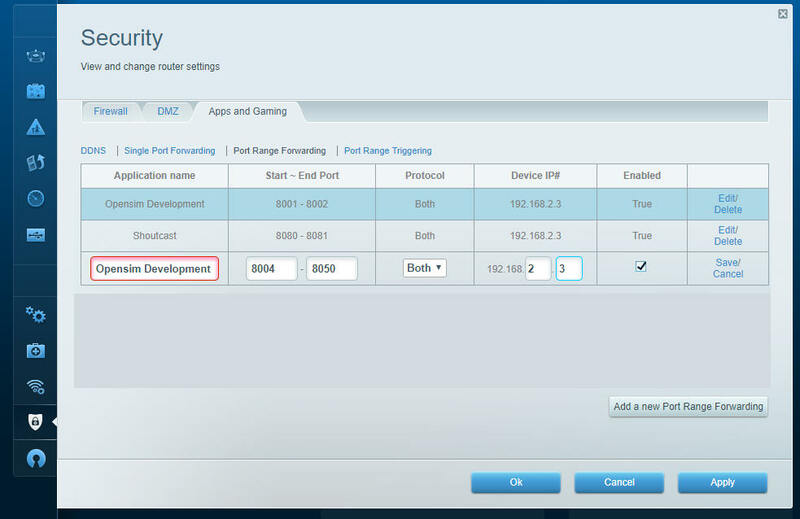 Port is 8080 from the Dreamworld setup. Password is the same password from the Dreamworld setup. Check Public if you want your stream to be on the Mixx website. Give it a name. Click Okay and the screen will grey out and should show no errors. 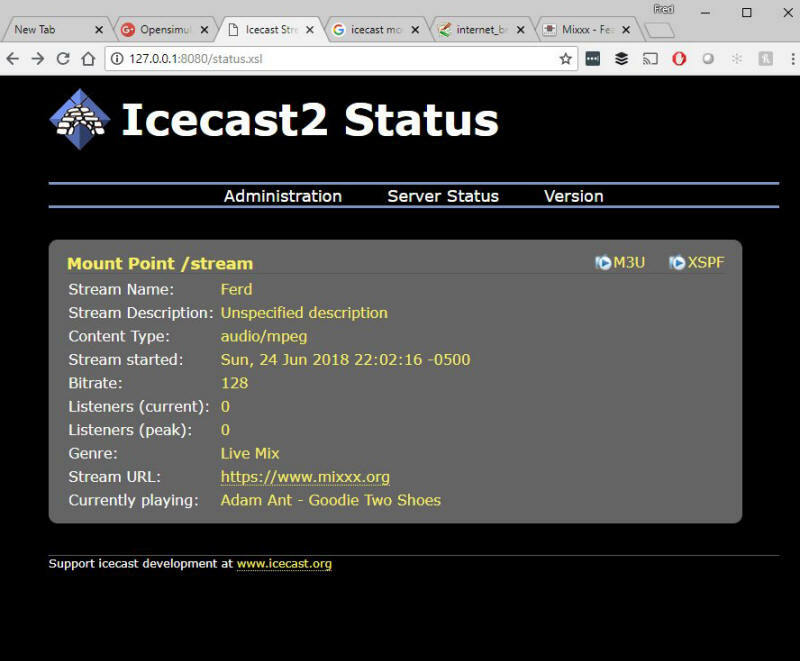 If it cannot connect, make sure Icecast is running. You do not have to run the grid to stream music. It is only used to set up the files and start icecast. For example, you can run a radio station or use it for Second Life. There is a batch file in /Icecast called 'icecast.bat' that will run the server. 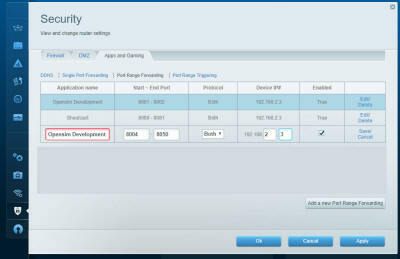 Add port 8080 and 8081 to your Routers Port Forward. You should also check they are not blocked by your firewall or anti-virus. 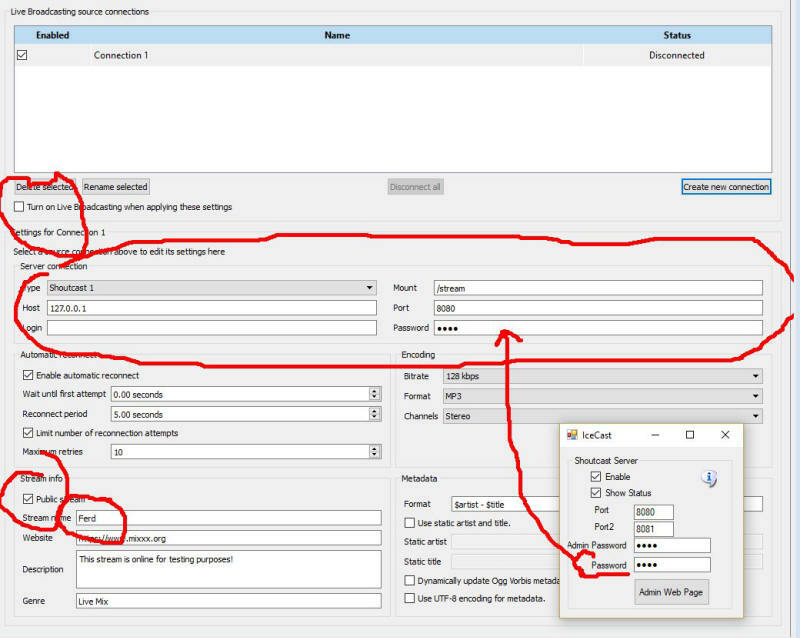 The Shoutcast setting show above is used when you are running the Icecast/Shoutcast server. On the top of the Mixxx main screen is an Options menu. 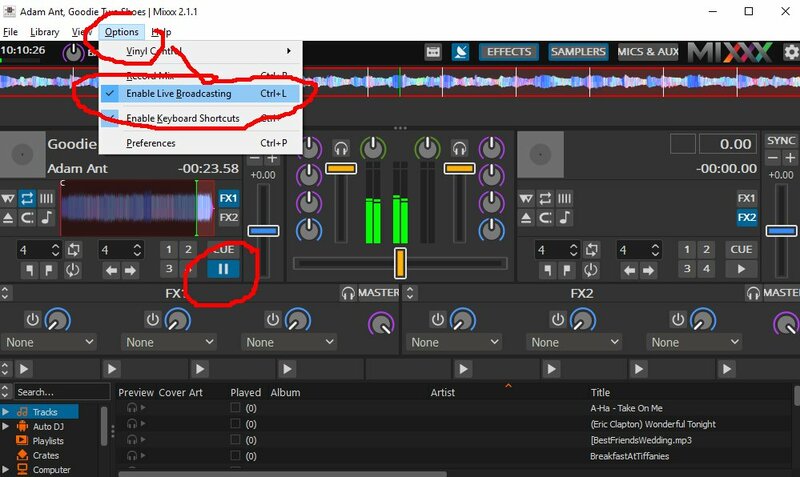 Click Enable Live Broadcasting. I have it shown in the photo. Load a track and click play. For me, that was hard to find! It is circled in the pic and shows a pause button. Use a web browser and navigate to http://127.0.0.1:8080/stream and click the play button. You should hear the music, delayed by maybe 15 seconds. This is normal buffering. 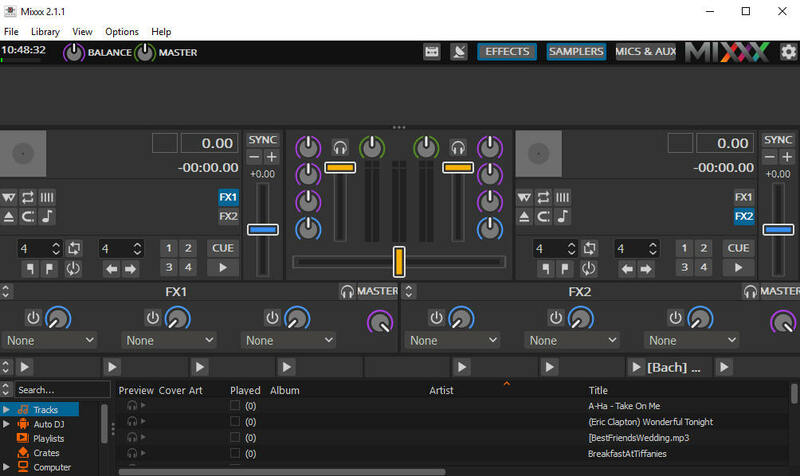 Click Stop in Mixxx and the music will play for a bit longer due to the buffering. 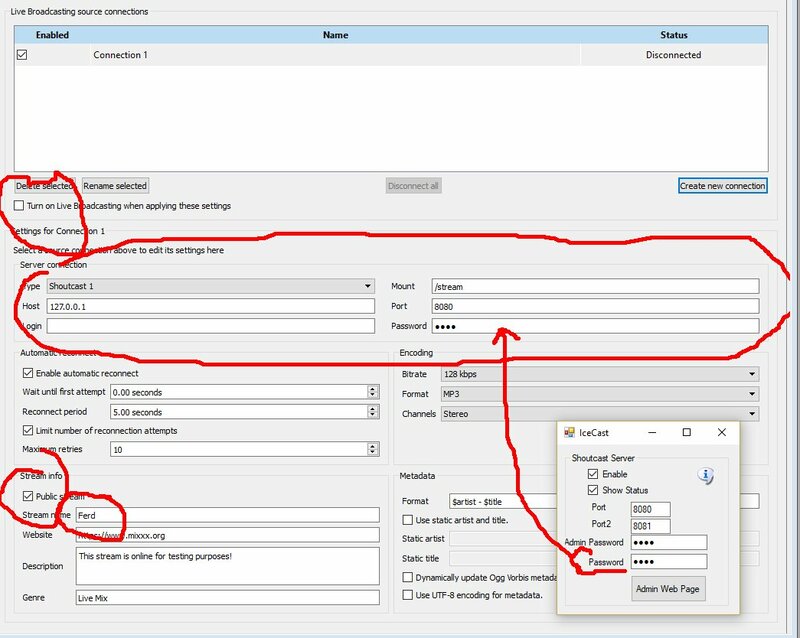 The Public URL or Domain Name for your world is entered into your sim instead of 127.0.0.1, so for my simulator, the music url become http://www.outworldz.com:9000/stream. This URL must include the 'mount point' of /stream you entered earlier. Navigate to http://127.0.0.1:8080. 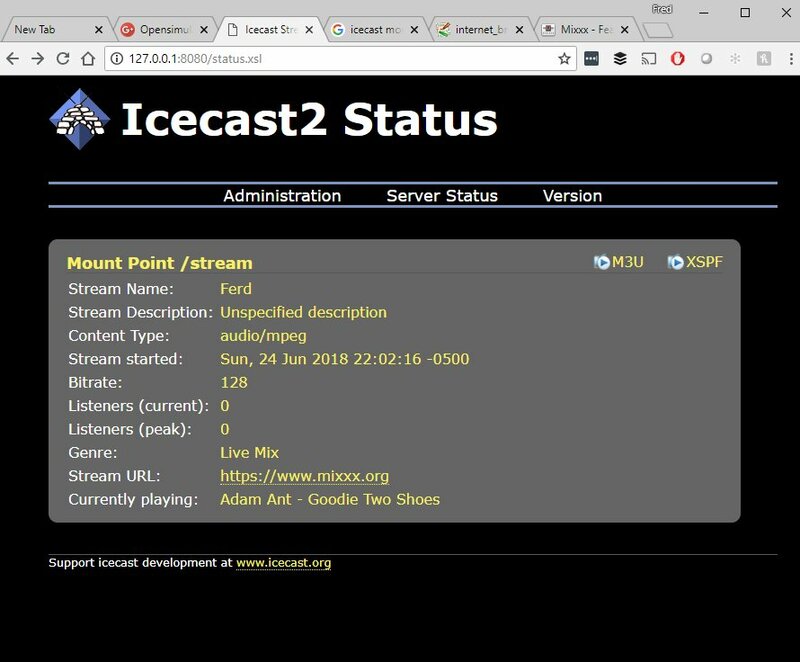 You should see the standard web page for Icecast. You can log in using your administrator password, see the status, and see the mount point.